aka_yoda has no other items for sale. 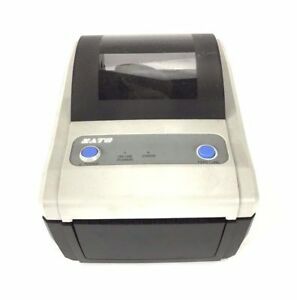 Product Line: Label Printer Items Included: Power Supply, Power Cord & USB Cord. Immediate payment of US $128.99 is required.